Provincial Immigration programs that are high in demand but known little outside Canada. (High approval rates of applications, 6 month process time*, (*from the date of submission) needs 60 points to qualify, lowest English score eligibility requirement. Many provincial programs are now leading Canadian economic immigration by their newly introduced occupations lists in Provincial Occupations in Demand. Immigration intake quotas have been increased for SINP International Skilled Worker – Express Entry sub-category and the International Skilled Worker – Occupations In-Demand sub-category. These programs are very popular and the USP of this program is applicant doesn’t need a qualified job offer from a Canadian employer like many other provincial immigration programs. The Occupations In-Demand sub-category is an excellent program in which successful applicants obtaining a nomination certificate, which can then be used to apply for Canadian permanent residence outside the federal Express Entry immigration system. This stream will be attractive to individuals who are not eligible to enter the Express Entry pool, as this one has a lower minimum language requirement (CLB level 4) than any program managed under the Express Entry system. (This program focus on those who are eligible to be in EE pool but waiting to get an ITA for long). In this category successful applicants receive a nomination from the province, which can be used to get an ITA from Immigration, Refugees and Citizenship Canada (IRCC) to process applicant’s Canadian permanent residence application in SINP International Skilled Worker category – Express Entry. The spouse/common law partners of the applicant, as well as dependent children are eligible to immigrate to Canada with PA in this program. 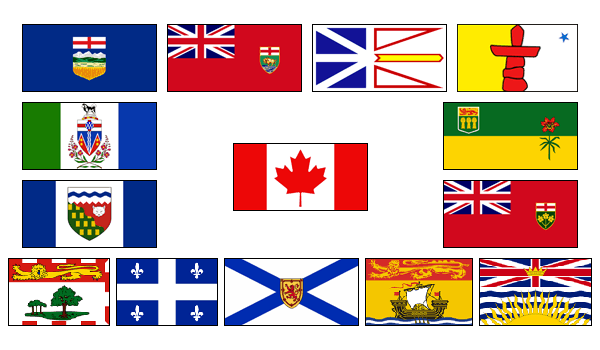 The Provincial government announced in August mid-week, that the total number of PR applicants that will be accepted in these In Demand Occupations and International Skilled Worker sub-categories would be up, by indicating potential future intake periods for these sub-categories; both of them operate on a first-come, first-served basis. (Not like express entry but like pre-express entry period). Occupations In Demand Category (Jobs). Financial Analyst and Investment Analyst. Note: You have studied or worked in Canada in certain provinces even if your professions is not listed in above categories you can still Contact us since numerous occupations are eligible for immigration in Family support or Provincial Experience category.